With over 3 million cases per year, Psoriasis is a skin condition that is proving to be problematic to many Americans. 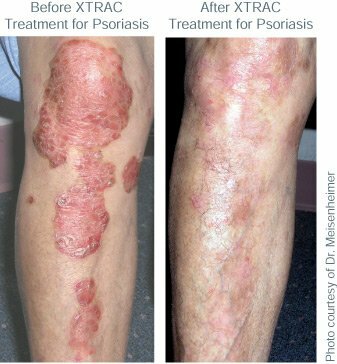 Psoriasis is the chronic condition in which skin cells grow so rapidly that they form itchy and dry scales. Unfortunately, Psoriasis can last last for several years and even for a lifetime even with the proper treatment. In fact, this disease cannot be cured with any available treatment. Nonetheless, if you are experiencing chronic episodes of Psoriasis, you will need to seek medical assistance from your dermatologist immediately. In order to familiarize you with treatment and care procedures of Psoriasis, read on to learn what to do if you are experiencing Psoriasis. The root cause of Psoriasis has been intensively debated on for decades. 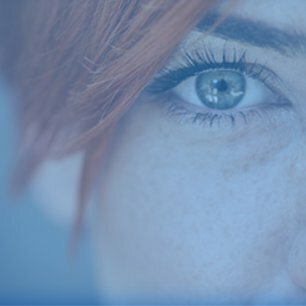 Although psoriasis is labeled as an autoimmune disease, it remains to seen with undisputed medical proof of how environmental factors and immune system deficiencies such as infections and the common cold can contribute to Psoriasis. Mind you, there is significant evidence that strep throat, skin infections, and severe sunburn are triggers to Psoriasis. Still, the cause of your Psoriasis can only be determined by your local dermatologist. There are several applicable treatments for psoriasis. The most common medical procedure is photodynamic therapy, which is the practice of photosensitizing a chemical substance in order to elicit the death of cells. Other medications include steroids, Vitamin A, and anti-inflammatory drugs. Yes. In most cases, treatment prescribed by your dermatologist can null most of the effects of aggressive psoriasis symptoms. You must be aware that psoriasis is a lifetime condition that has no cure. Effective treatment, however, can make your life much more comfortable with the disease. What Is the XTRAC Laser? If you are interested in receiving treatment for your Psoriasis, do not hesitate to contact Front Range Dermatology’s award-winning team by submitting the form below.